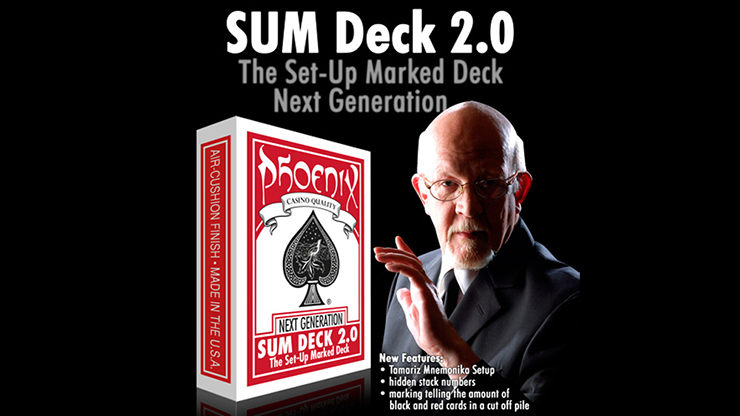 Phoenix Sum Deck 2.0 by Card Shark Trick. Have you ever tried to memorize a deck of cards? It is really worth the effort, because it allows incredibly strong effects. But it is hard to remember if you are not using the stack frequently. What if the deck does all the work for you?